Jessie Kruthaupt, 37, grew up in Gunnison. When he was in high school, his parents bought a 500-acre cow-calf operation east of town. He moved with them to the ranch and began to learn the intricacies of water rights, irrigation and hay meadows. 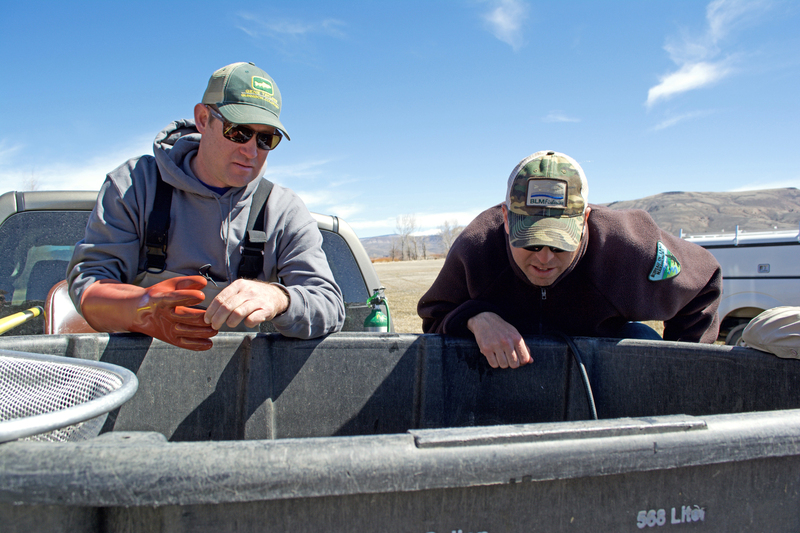 Twenty years later, Kruthaupt works as a project manager for Trout Unlimited and he helped craft the first environmental water lease on Tomichi Creek using his family’s 1890s water rights. Approved by the Colorado Water Conservation Board (CWCB) two years ago, the agreement specifies that in three out of 10 years, if his family opts to participate, they will fallow 100 acres of hay meadows. The water freed up by that fallowing will remain in Tomichi Creek to help bolster the state’s instream flow right in a nine-mile reach of the stream. The lease is only valid in years when the state’s instream flow right, which has a 1983 appropriation date, is short of water. That hasn’t happened yet. The past two years have provided plenty of water for the Kruthaupt family and for the creek. Kruthaupt, who has three young children, initiated the talks with the CWCB and the Colorado Water Trust because he believed a temporary lease, which did not require water court approval, was a way to help generate income for his family’s farm and provide an environmental benefit. Key to the deal was his family’s ability to opt in or out. “That was a no-brainer for us,” he says. Still, Kruthaupt has moved forward cautiously because of concern in the valley over the precedents that use of such a new water management tool could set. Some 40 other families ranch on Tomichi Creek. While none expressed outright opposition to the lease, many are quietly concerned, Kruthaupt said. And no other ranchers have come forward seeking to make a similar arrangement with the CWCB. Under this agreement, the Kruthaupt family is paid only in years when it fallows ground. Based on engineering studies, the lease should keep about 100 acre-feet of water in the stream for environmental purposes. In exchange, the Kruthaupt family will be paid $15,000 to $20,000 each year the lease is activated, Kruthaupt said, with funding for the lease provided by Trout Unlimited. The agreement to use this water for an instream flow had to be approved by the Colorado Division of Water Resources as well as the CWCB. “It’s a good deal for us and it gives us the flexibility we need,” he says. 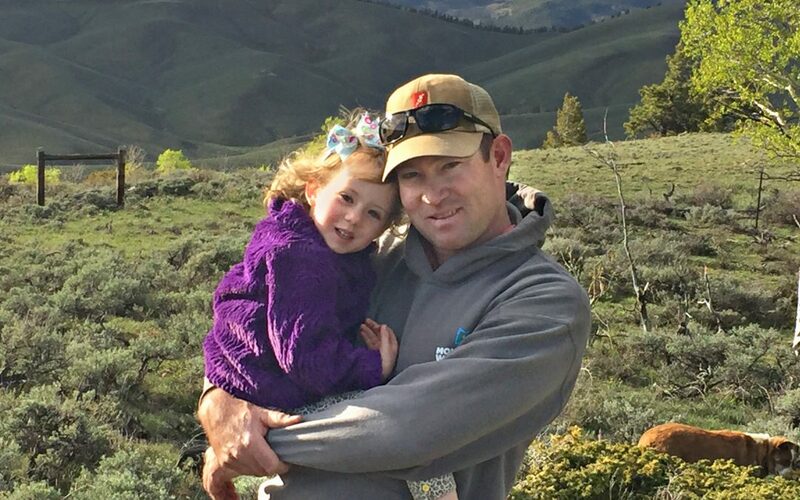 “But I’m still a little concerned about how it will play out when it is finally implemented.” He sees the next several years as a learning period for his family, the CWCB and the other ranchers on the creek.